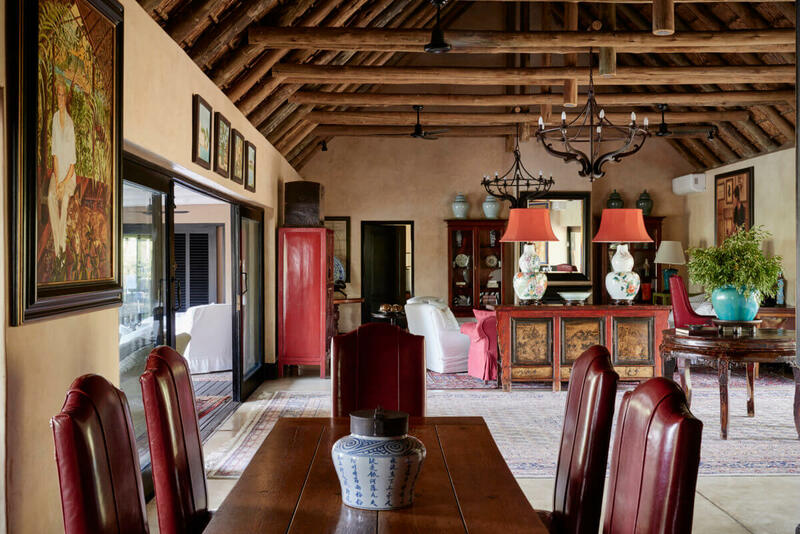 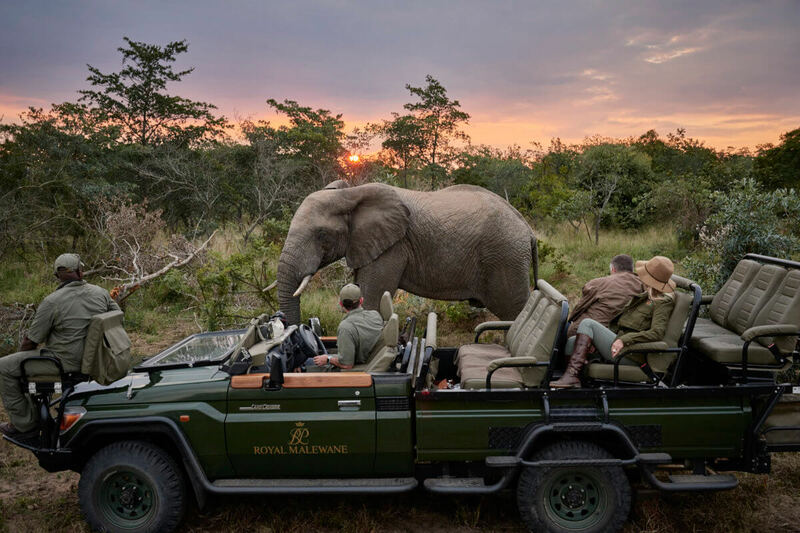 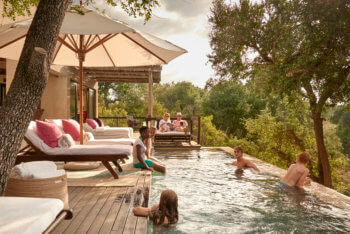 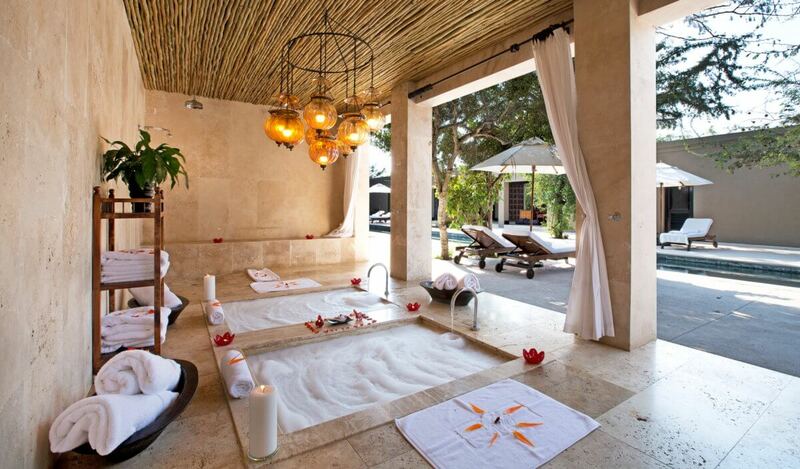 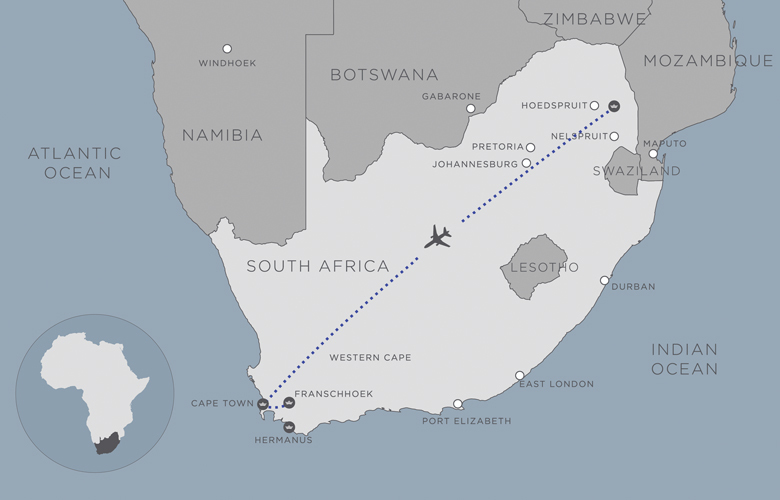 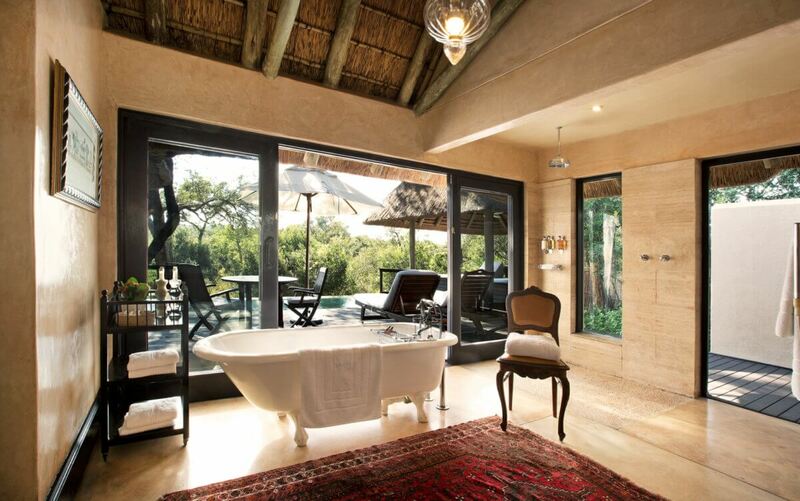 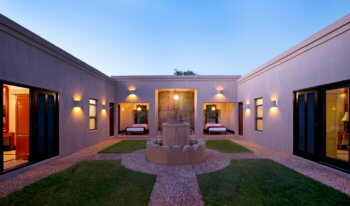 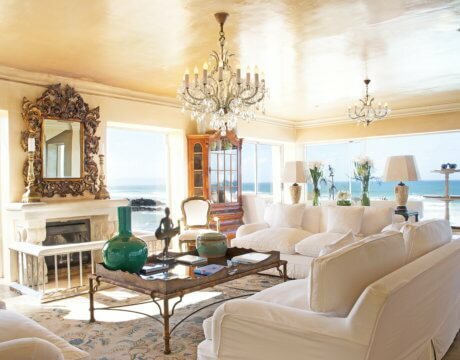 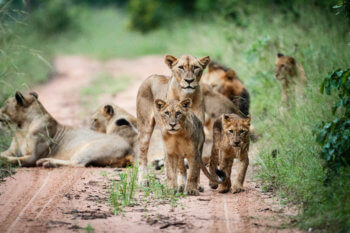 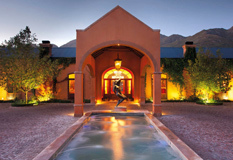 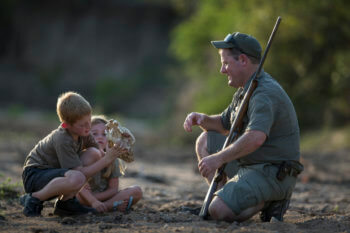 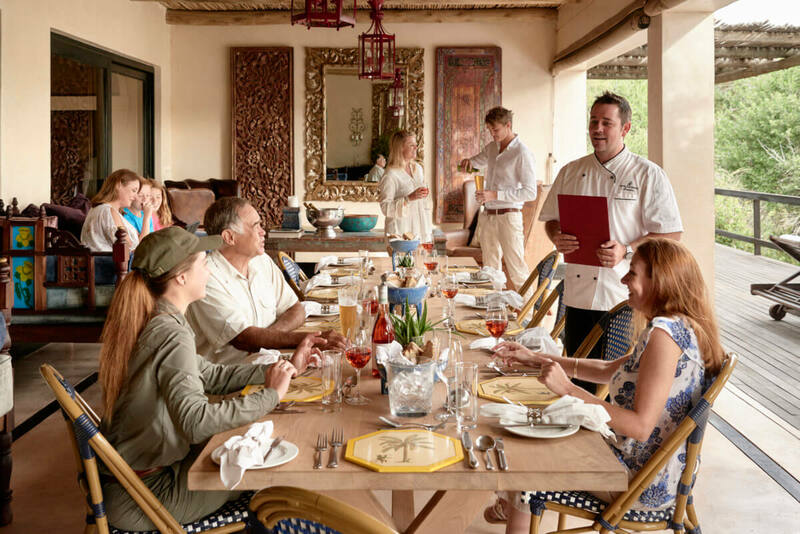 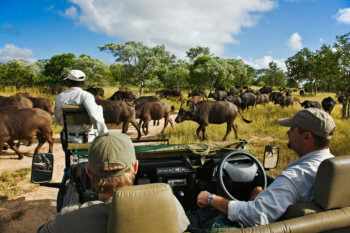 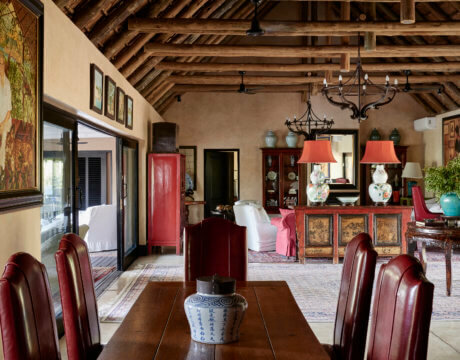 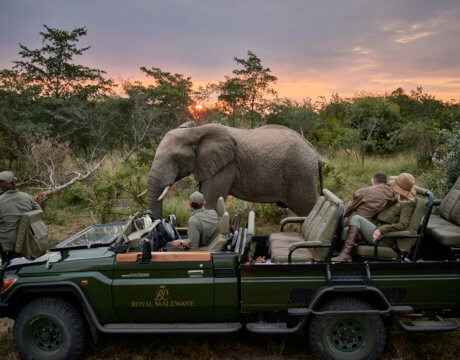 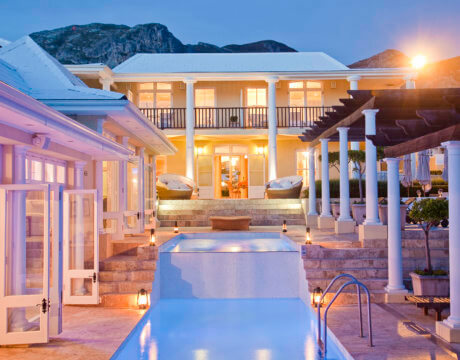 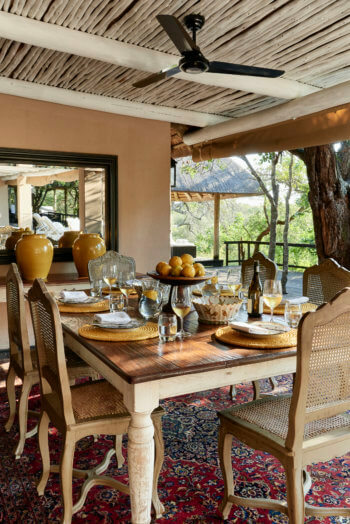 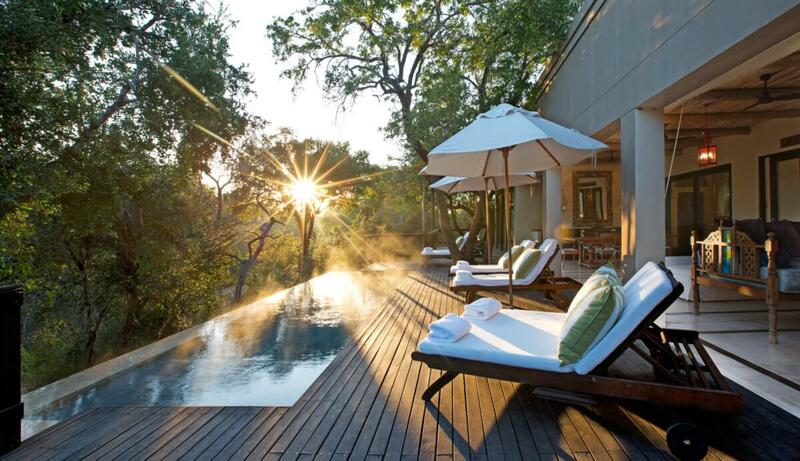 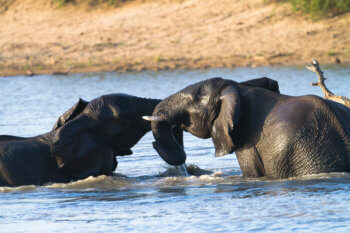 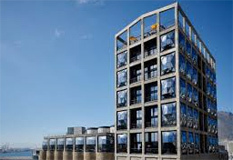 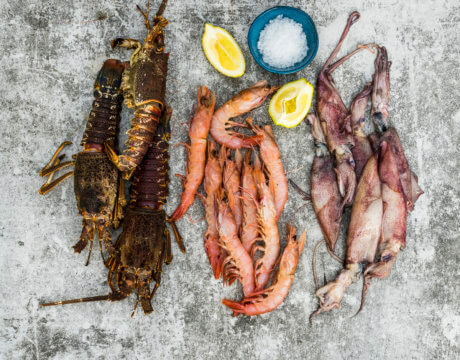 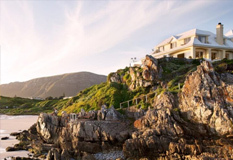 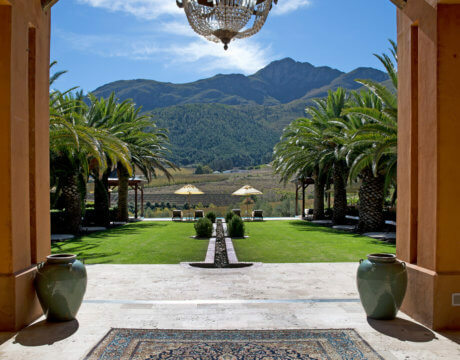 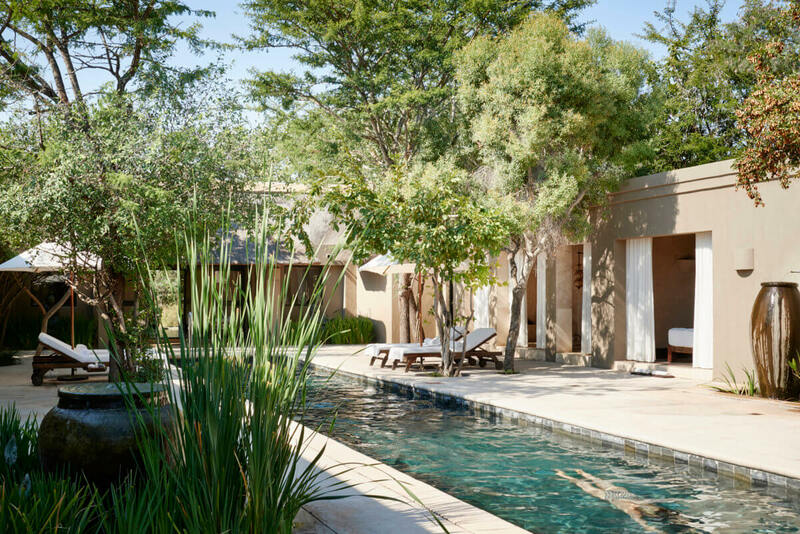 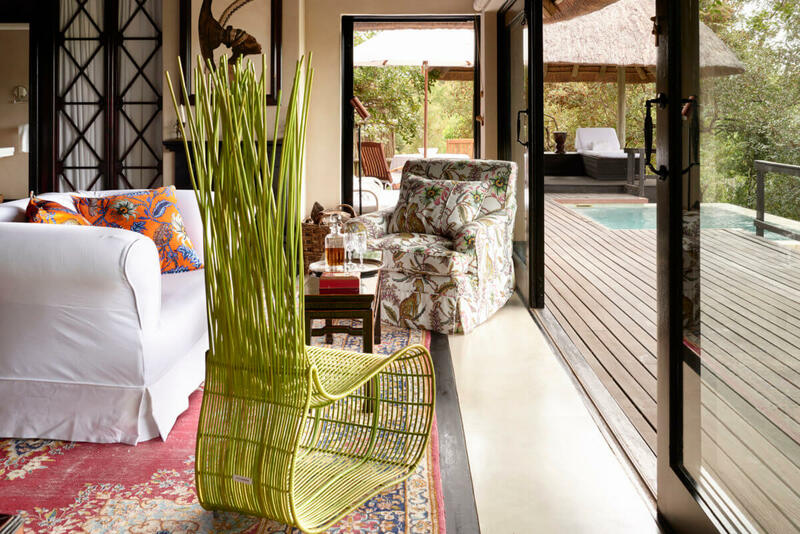 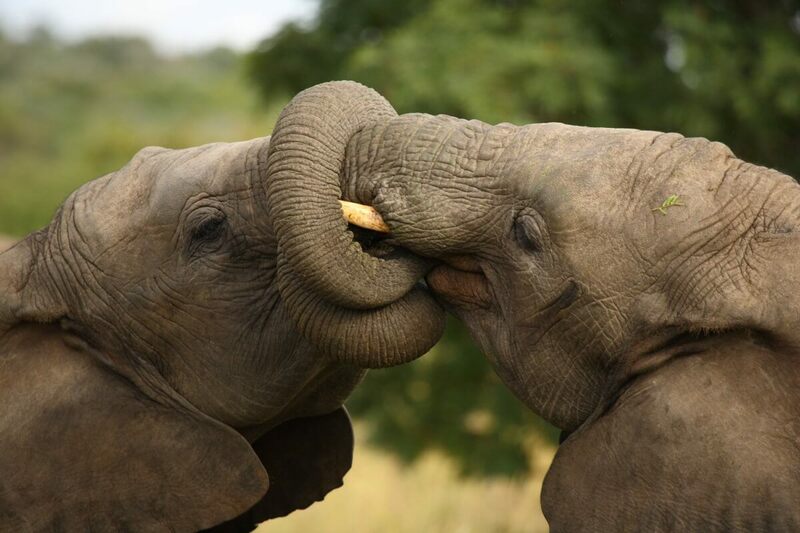 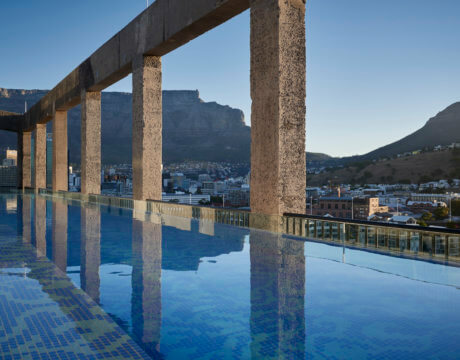 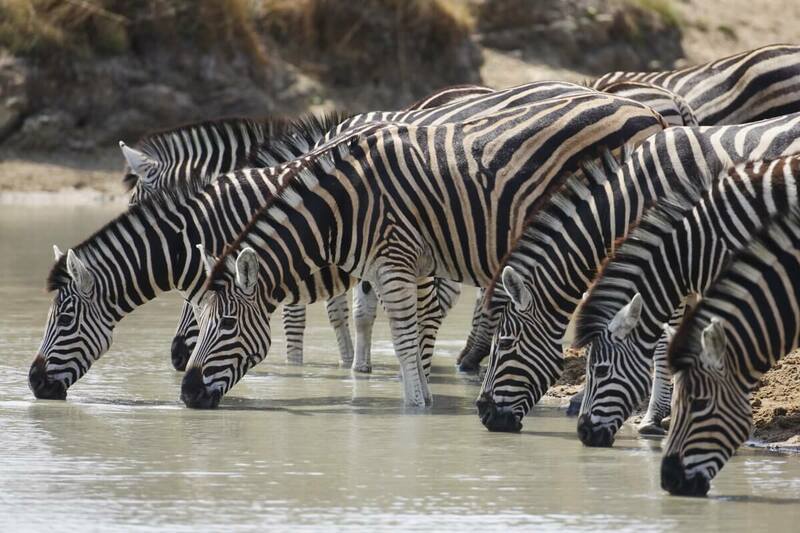 Family Holidays at Royal Malewane's Africa House. 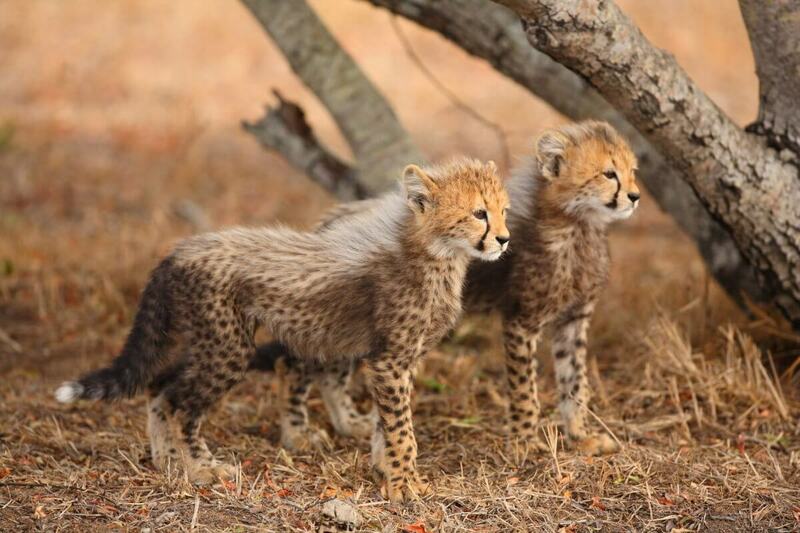 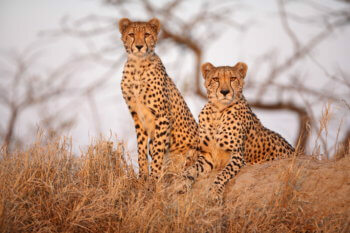 Cheetah cubs learning new hunting skills. Some new additions to one of our Luxury Suites. 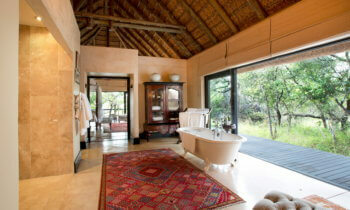 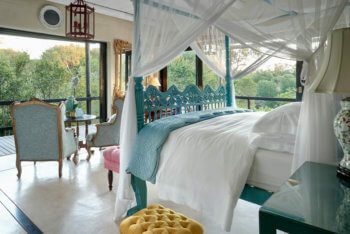 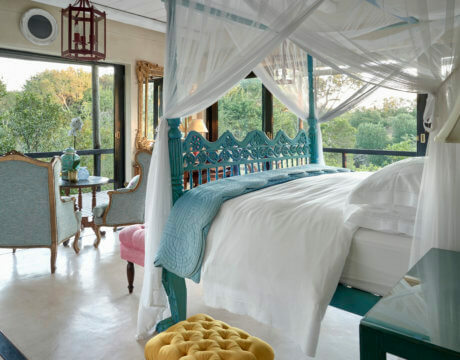 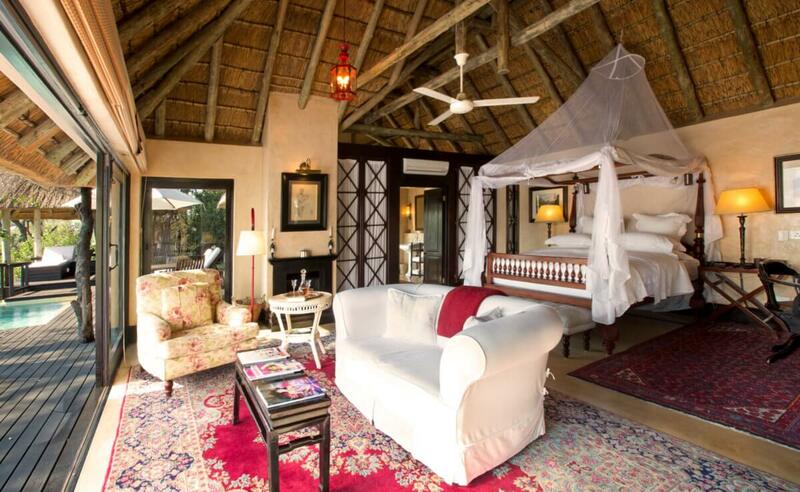 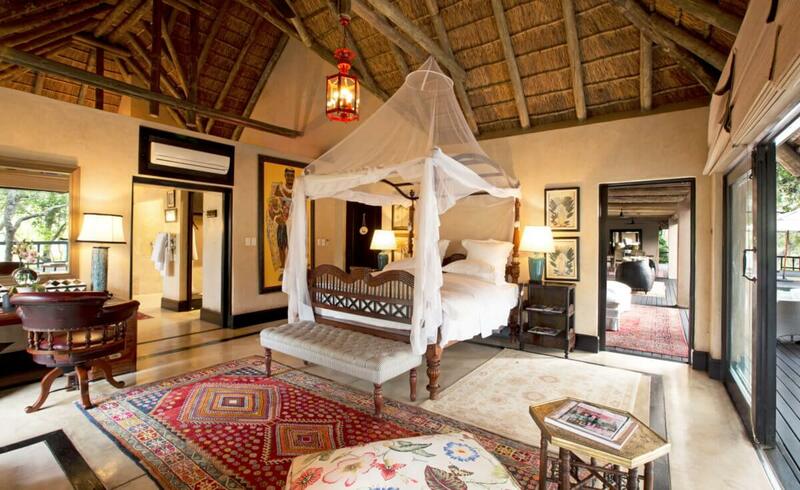 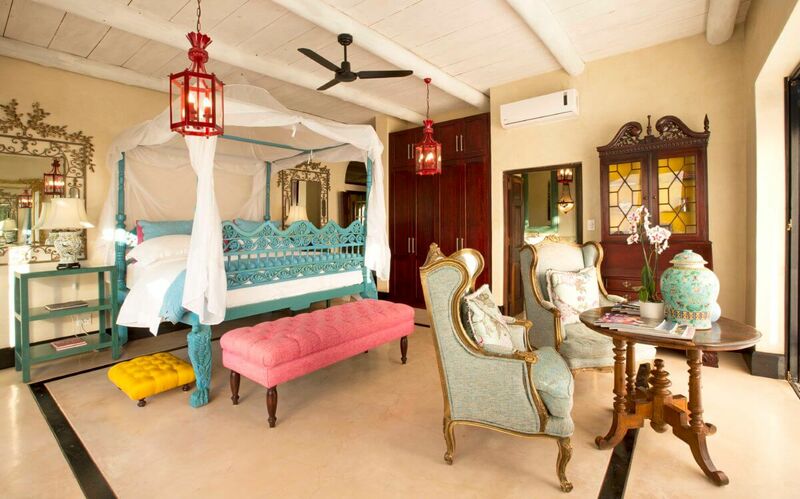 One of the beautiful Africa House bedrooms. 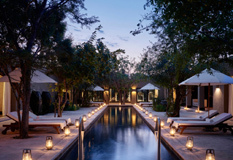 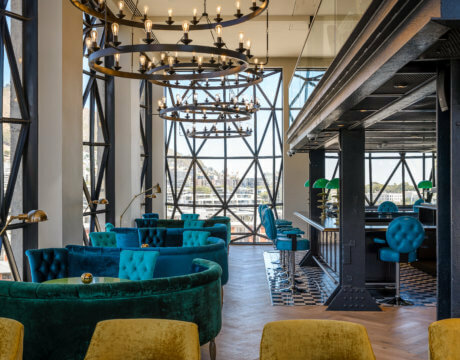 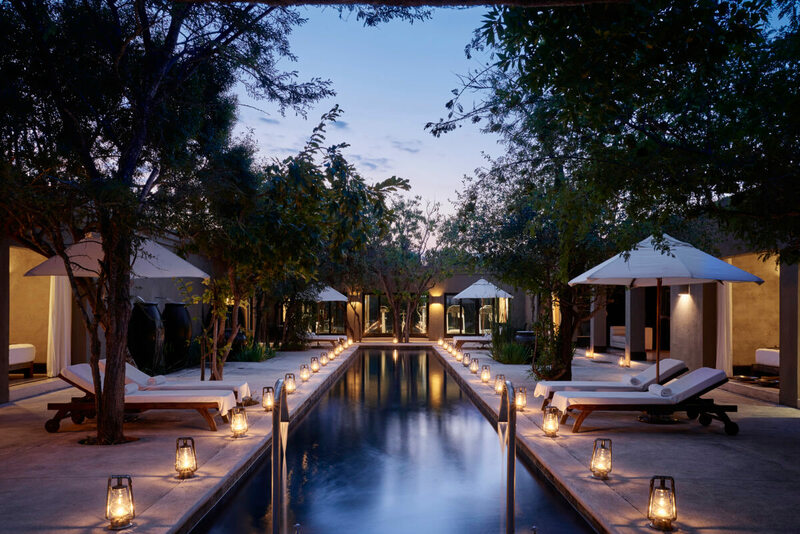 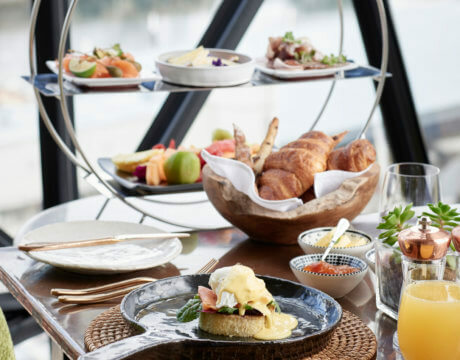 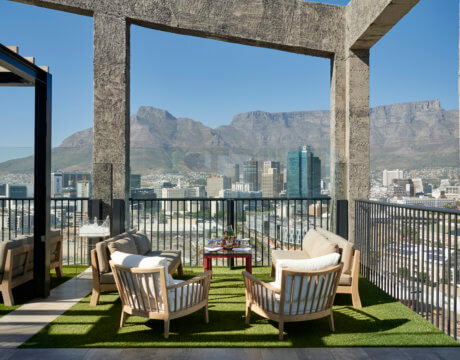 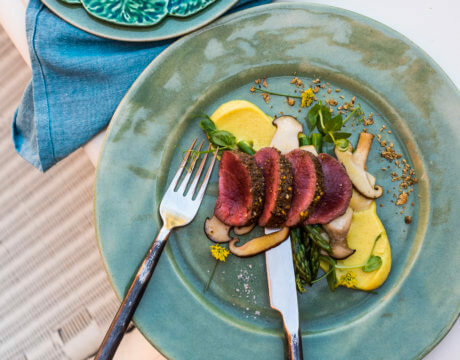 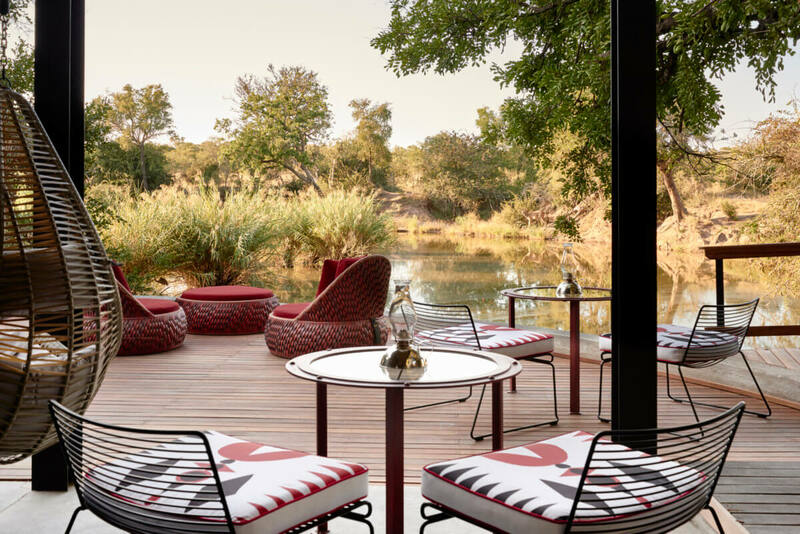 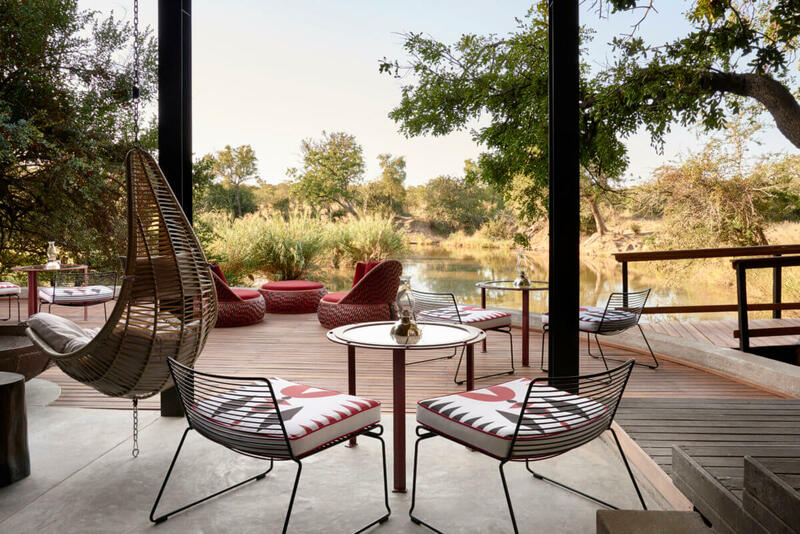 The Masiya Bar at Royal Malewane is a spectacular new space on the water's edge where guests can relax over a cocktail and watch animals drinking below. 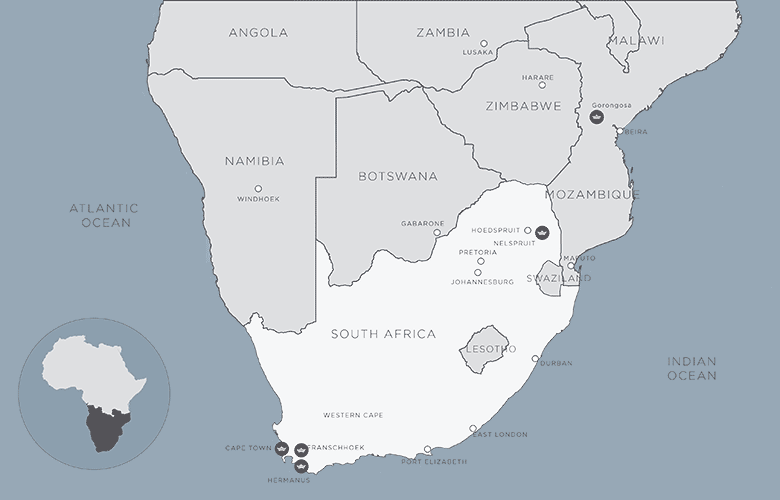 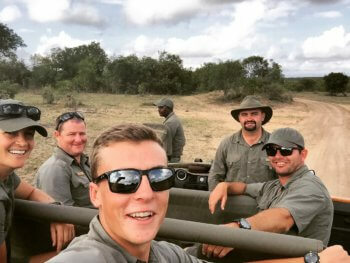 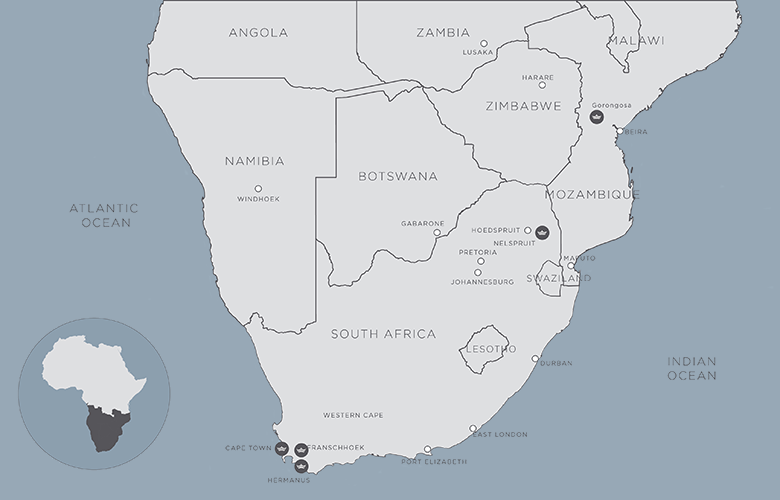 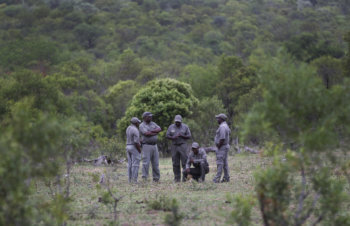 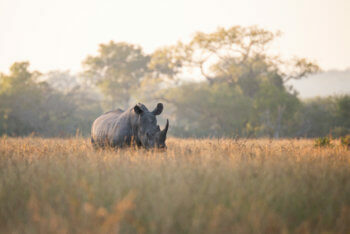 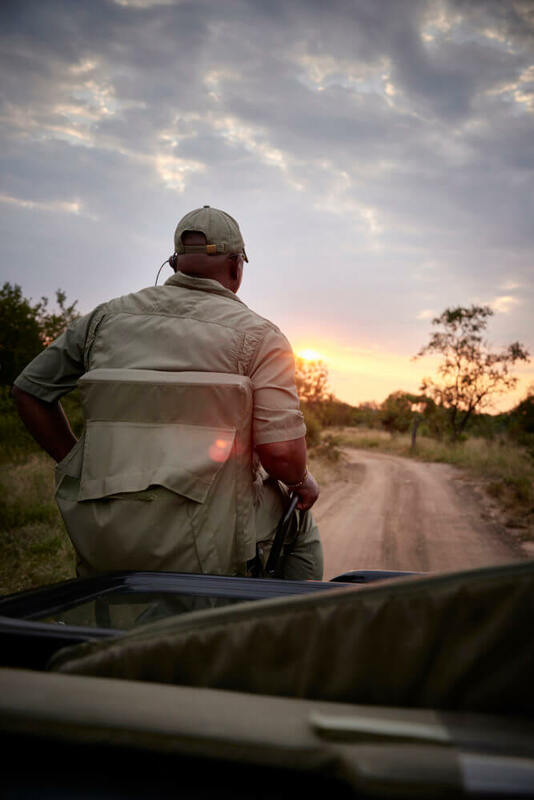 Rhino populations have diminished dramatically due to poaching, so it is up to counter poaching units such as GKAP to curb the detrimental effects of poaching. 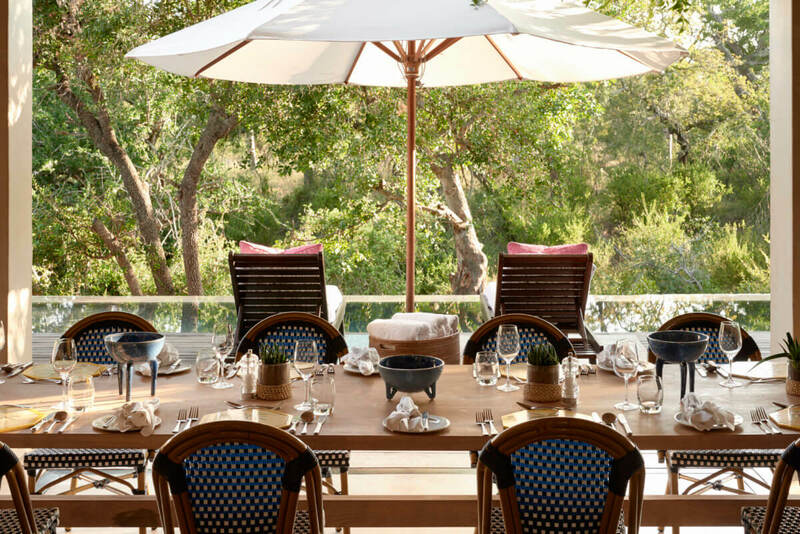 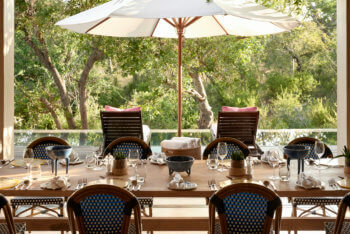 The outdoor dining area of Africa House overlooking the private infinity pool. 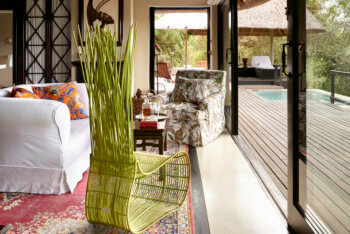 The lounge containing Liz Biden's signature splashes of colour. 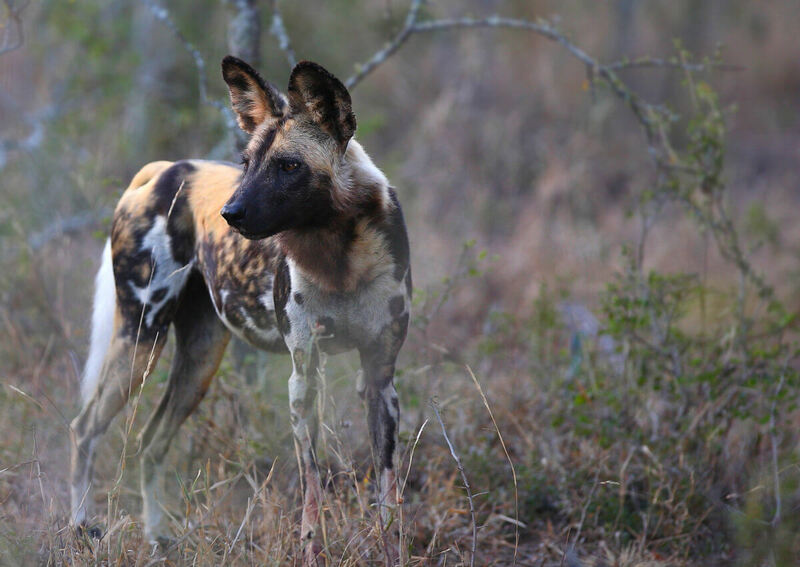 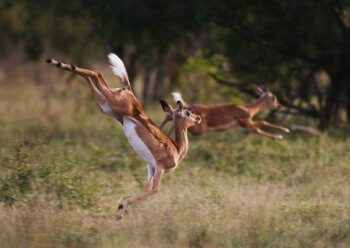 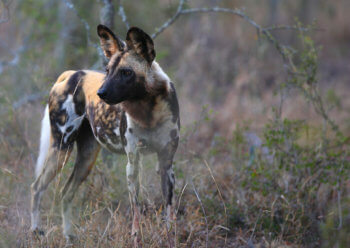 Wild Dogs on the prowl. 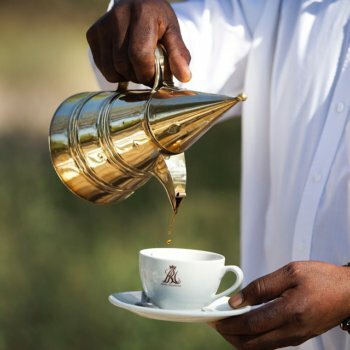 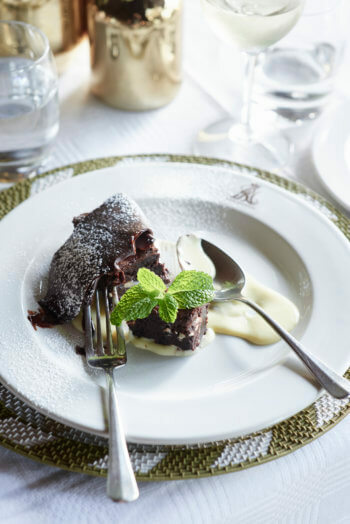 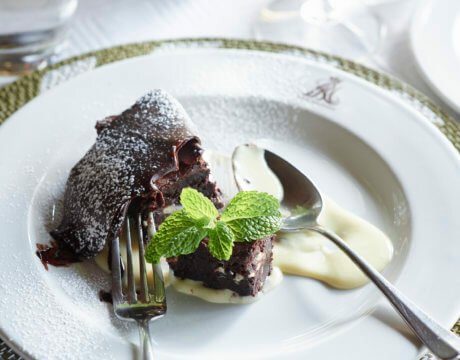 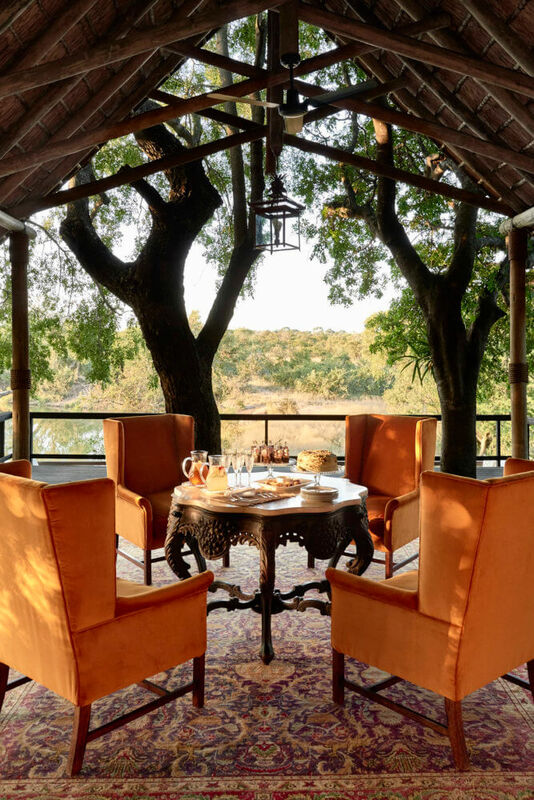 Afternoon tea at the main lodge at Royal Malewane. 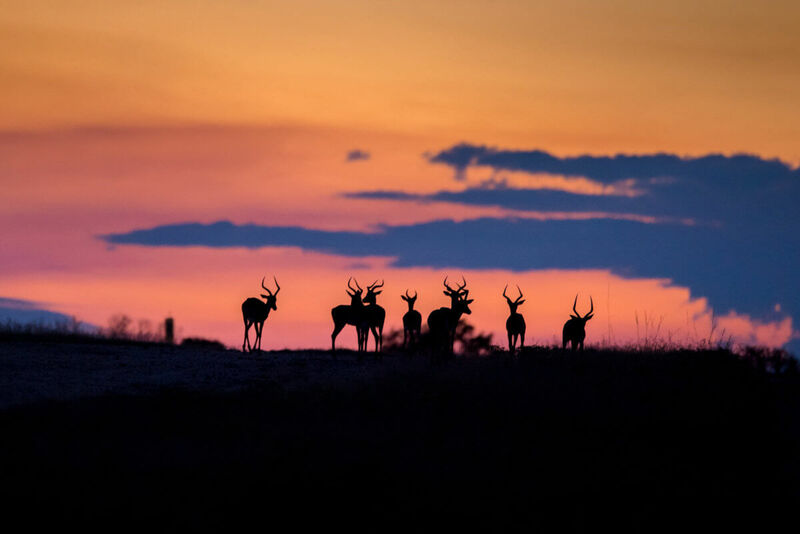 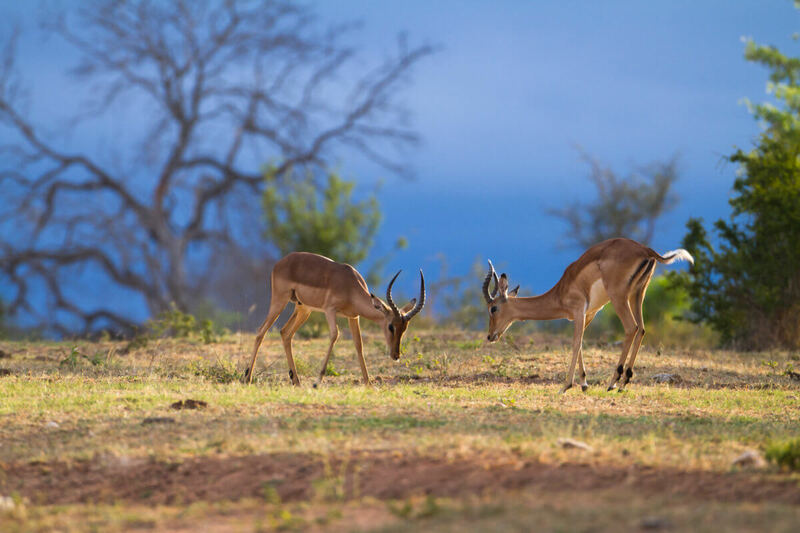 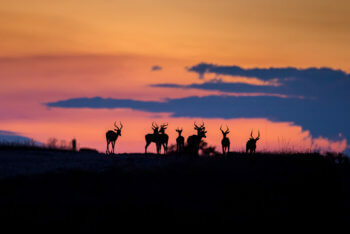 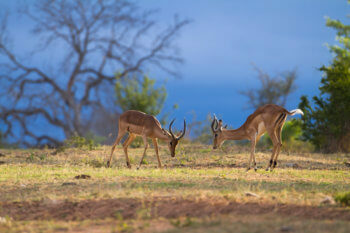 A stunning impala silhouette against a magnificent African sunset. 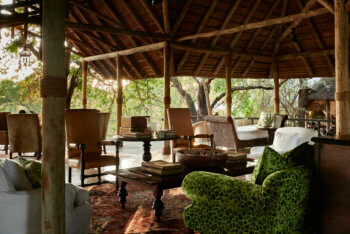 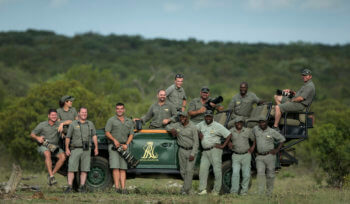 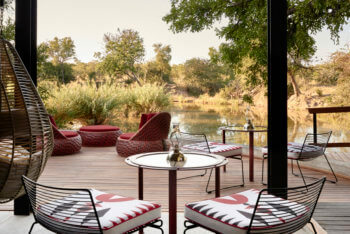 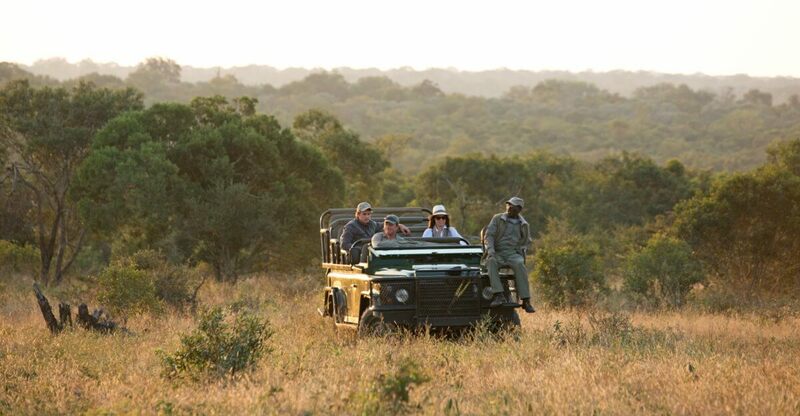 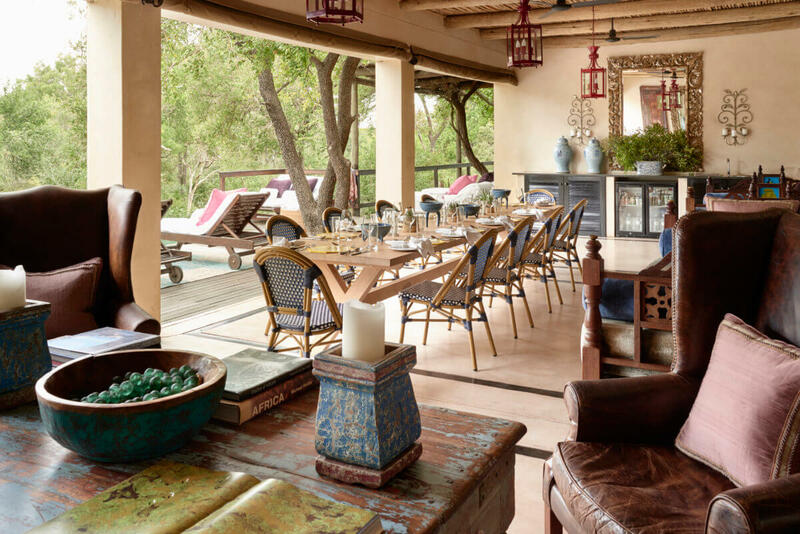 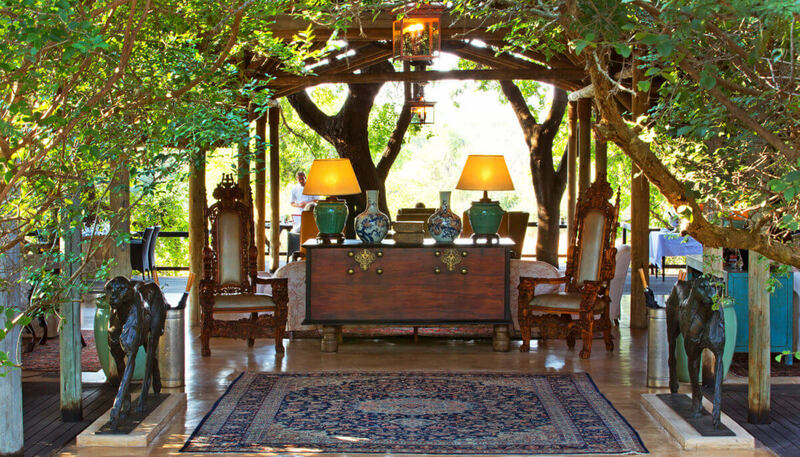 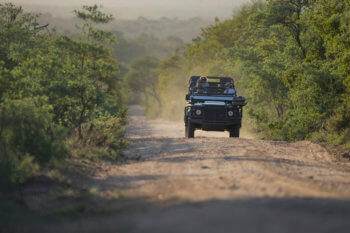 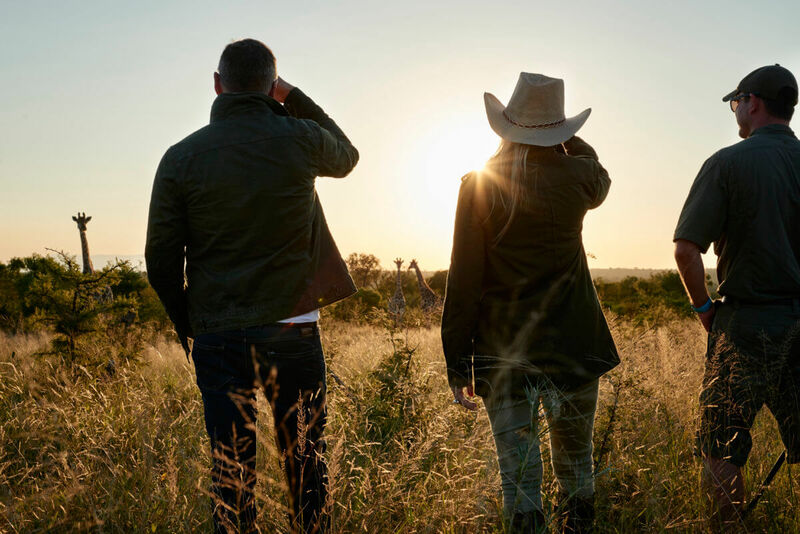 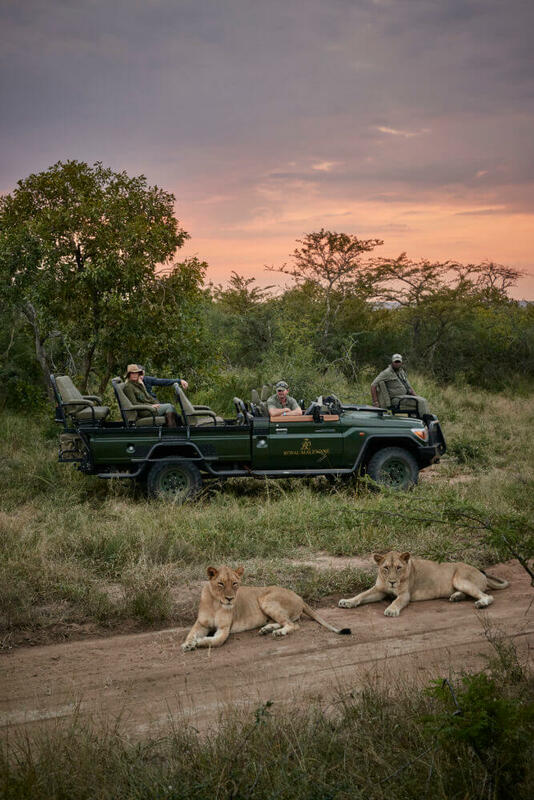 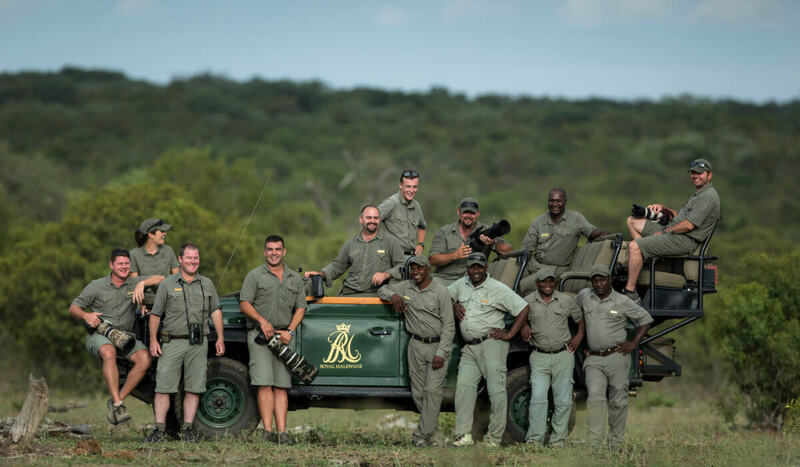 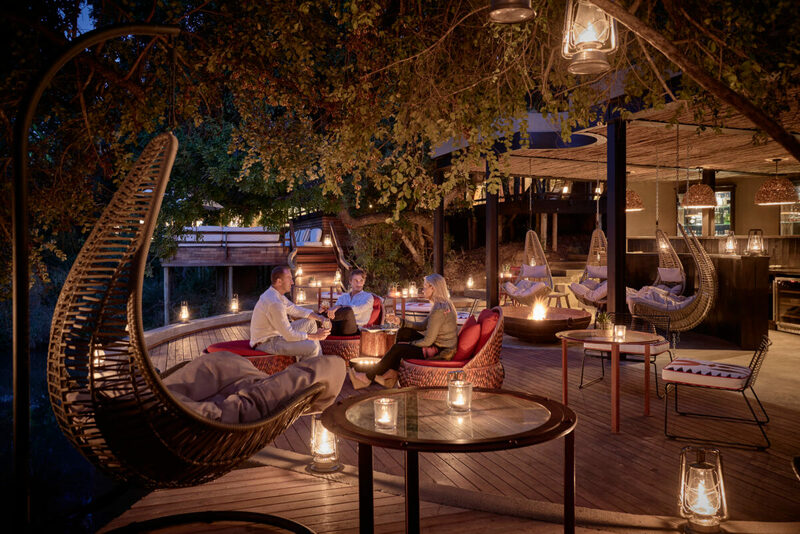 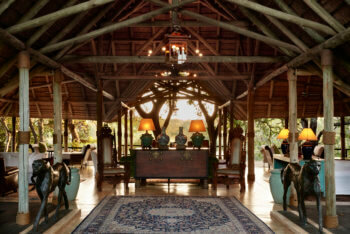 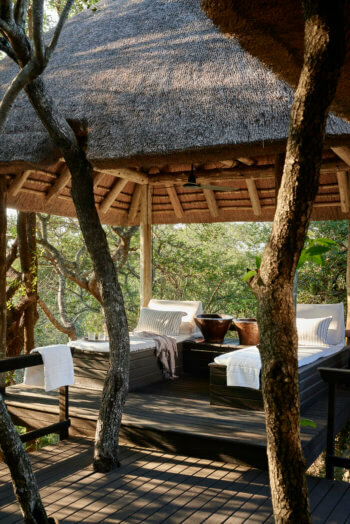 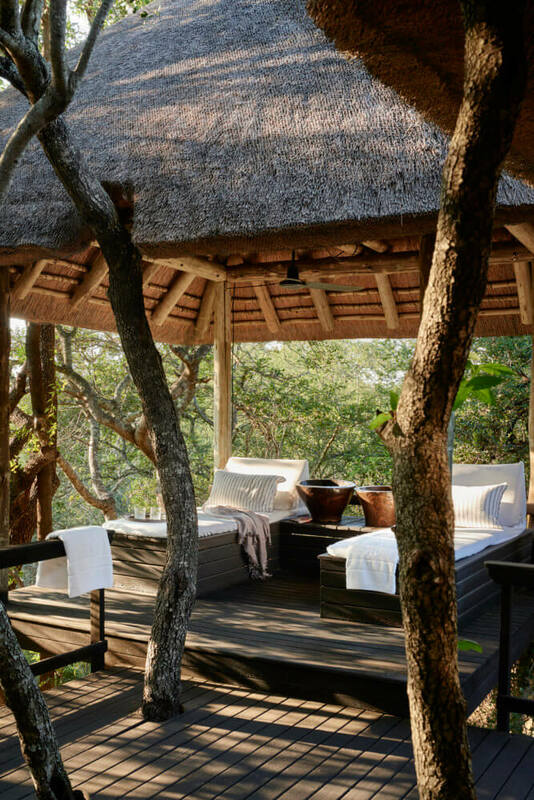 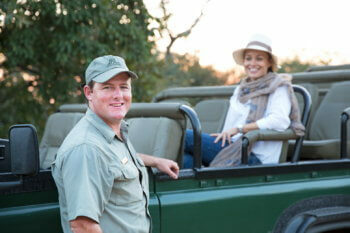 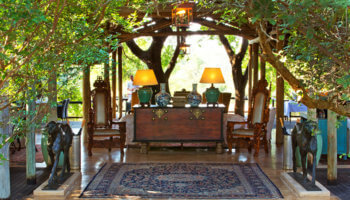 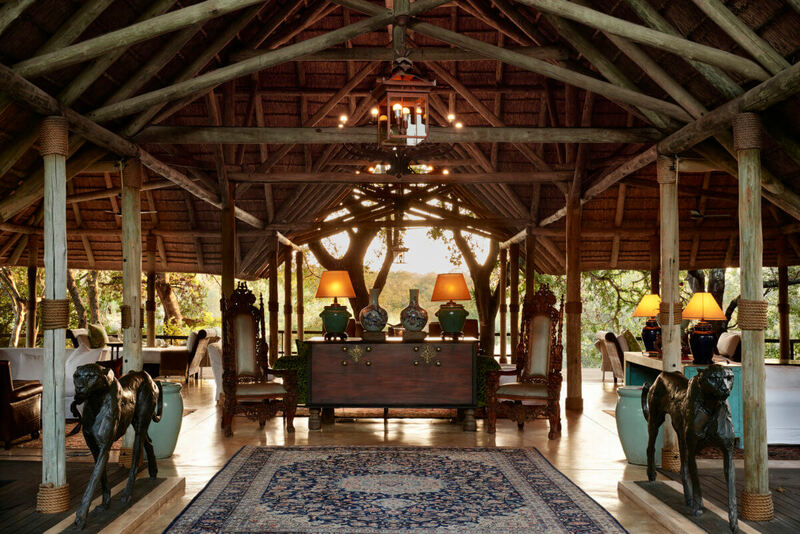 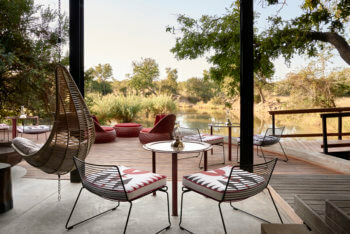 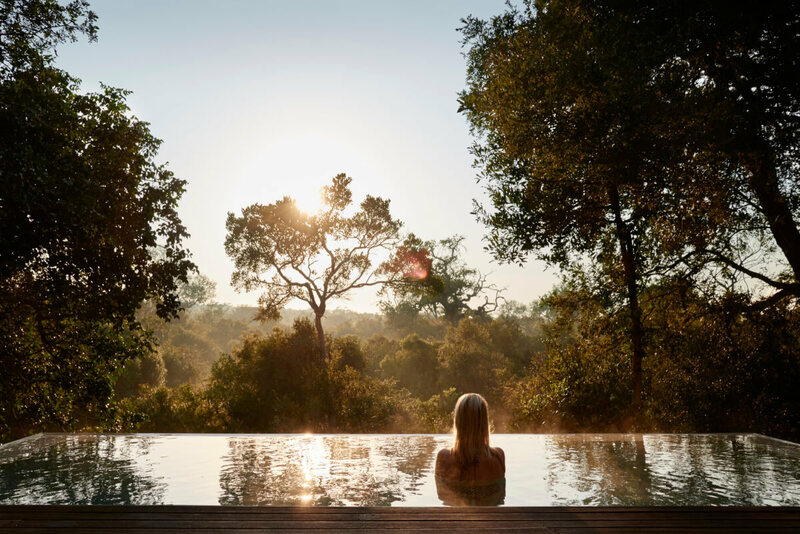 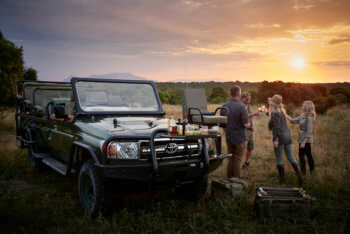 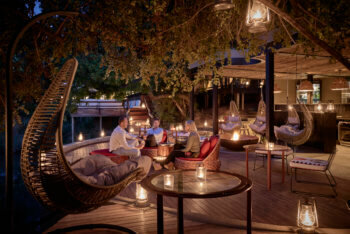 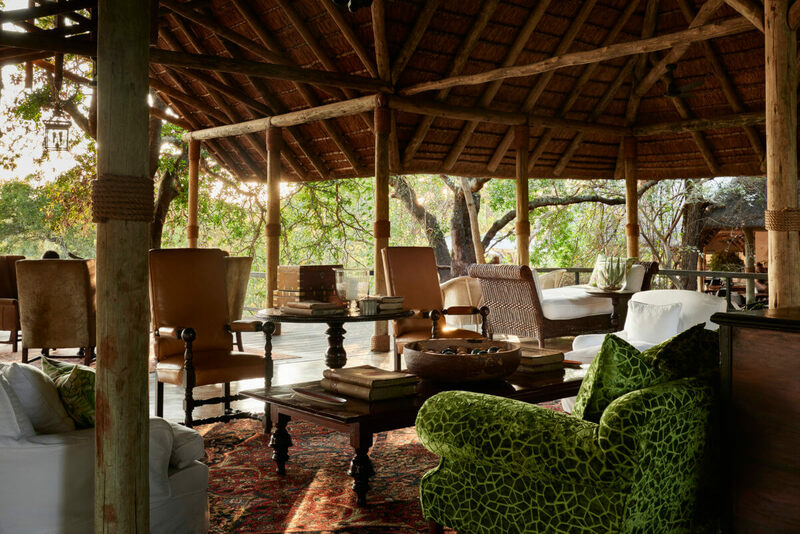 The new Masiya Bar at Royal Malewane, the perfect spot for safari sundowners. Family dining at Africa House. 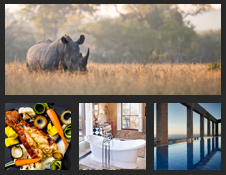 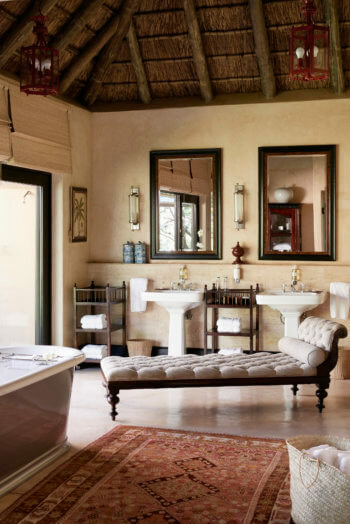 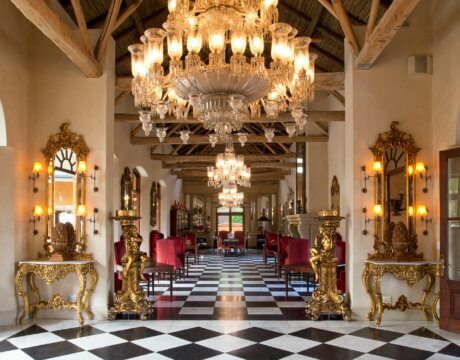 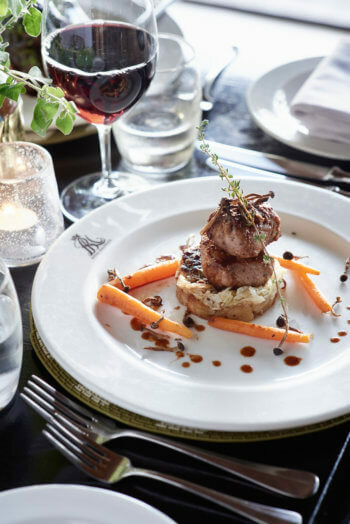 Boasting unparalleled views, the Royal Malewane’s six palatial suites are the pinnacle of refinement and opulence in game lodge accommodation. 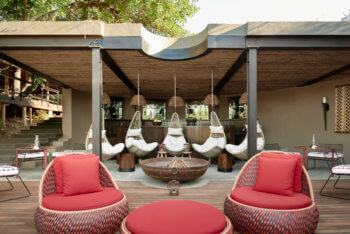 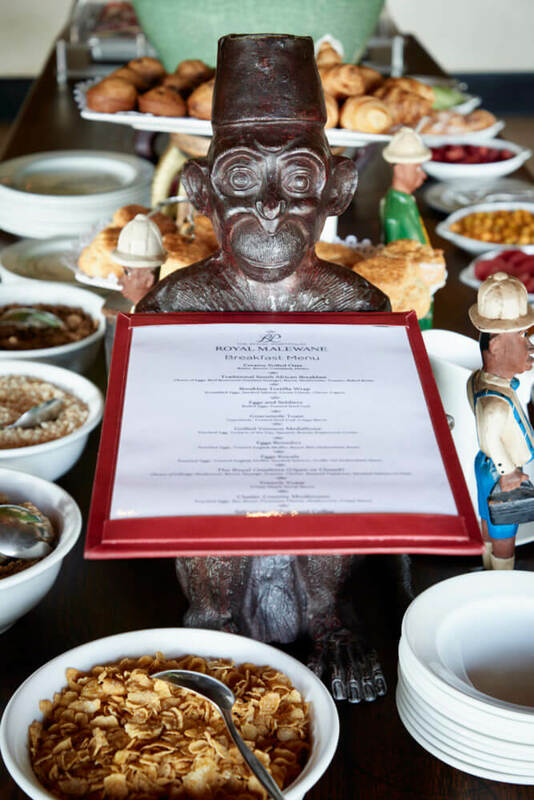 The new Masiya Bar at Royal Malewane. 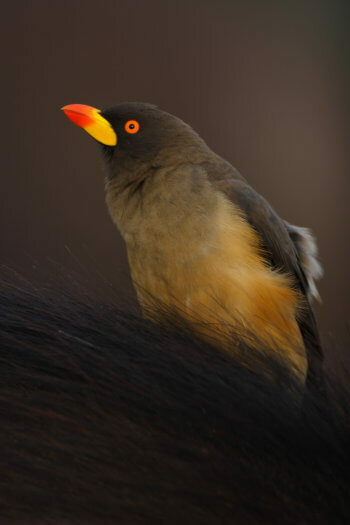 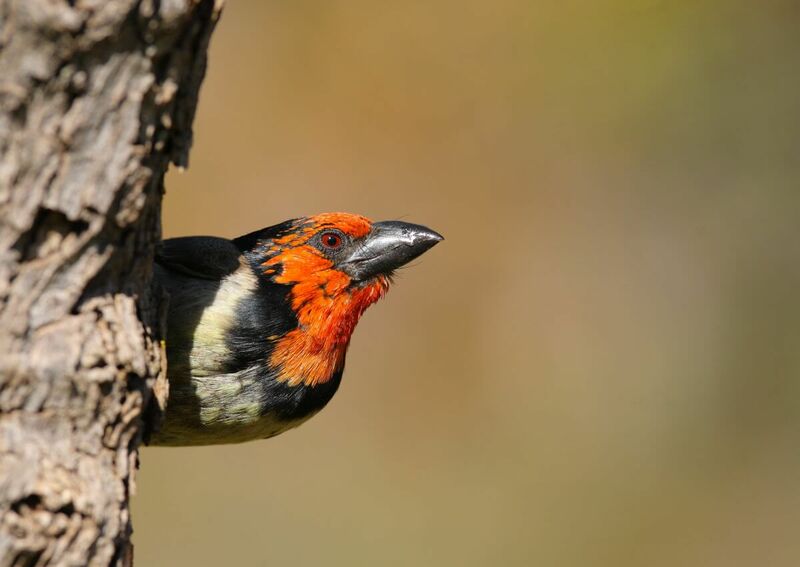 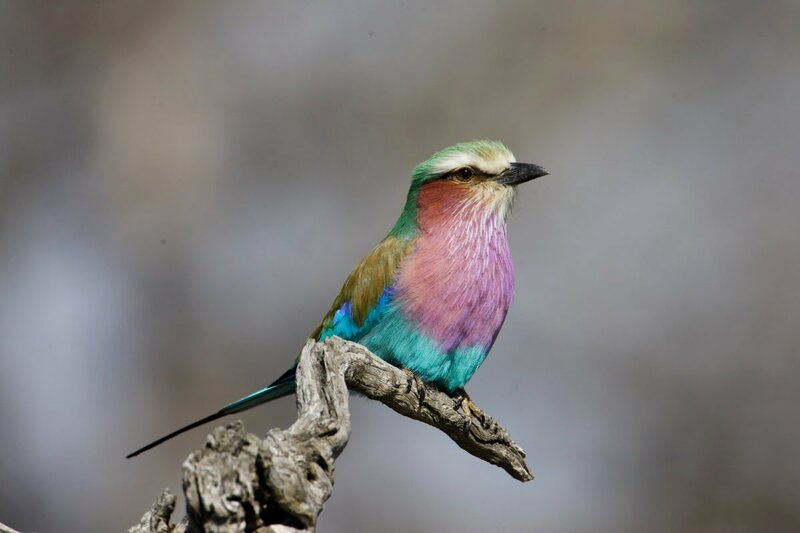 The infrequently seen Yellow Billed Ox Pecker. 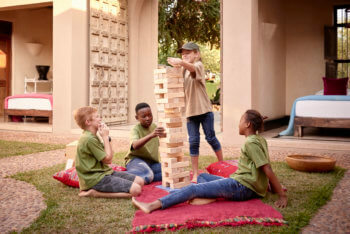 Children's activities in Africa House. 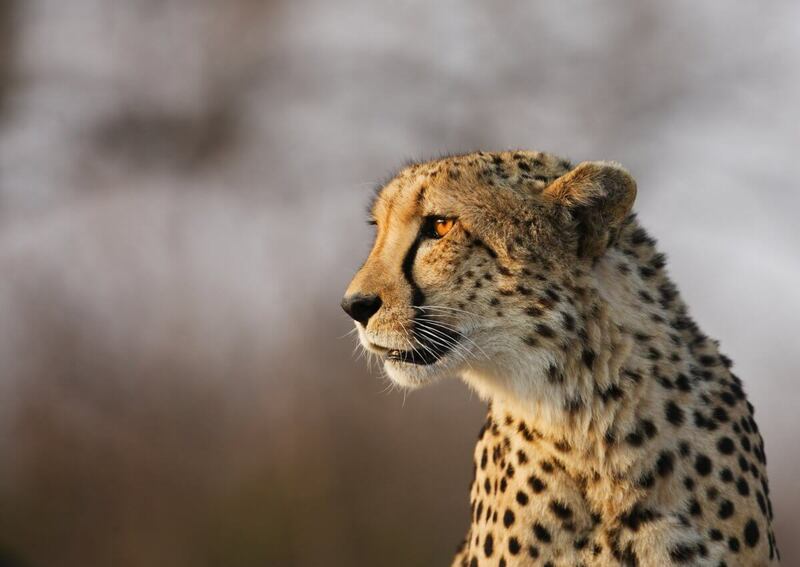 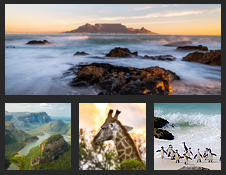 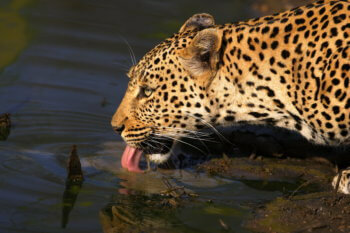 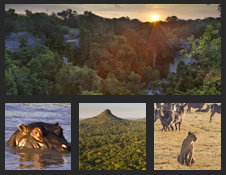 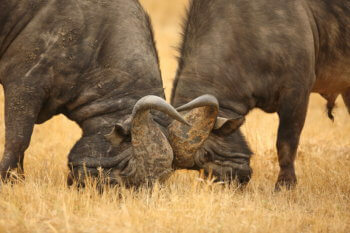 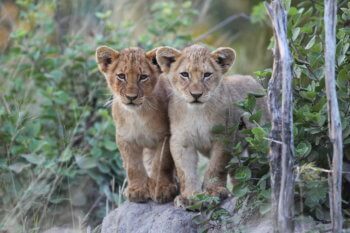 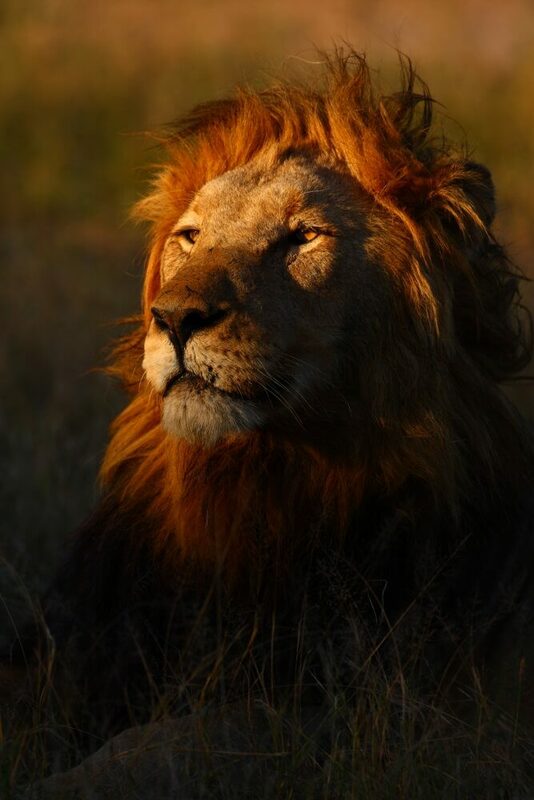 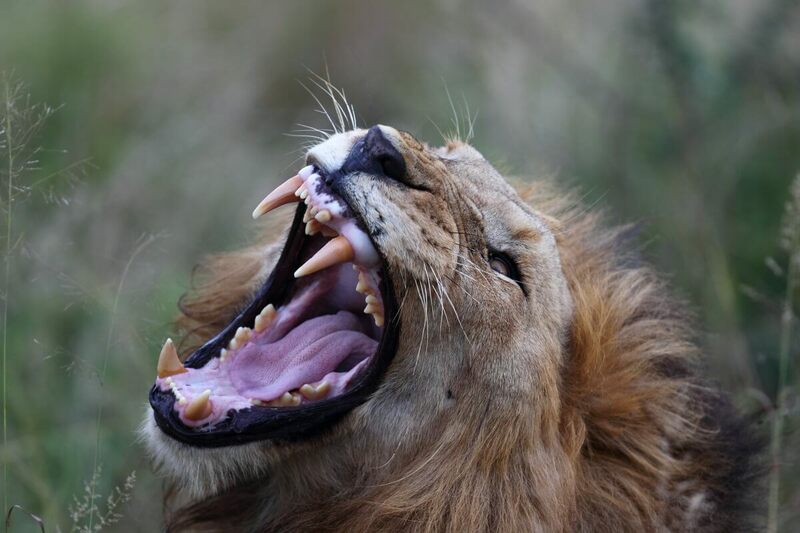 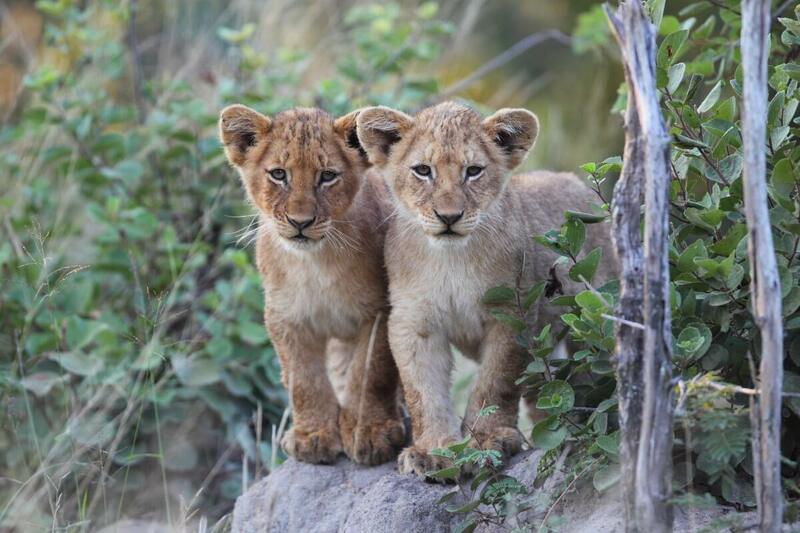 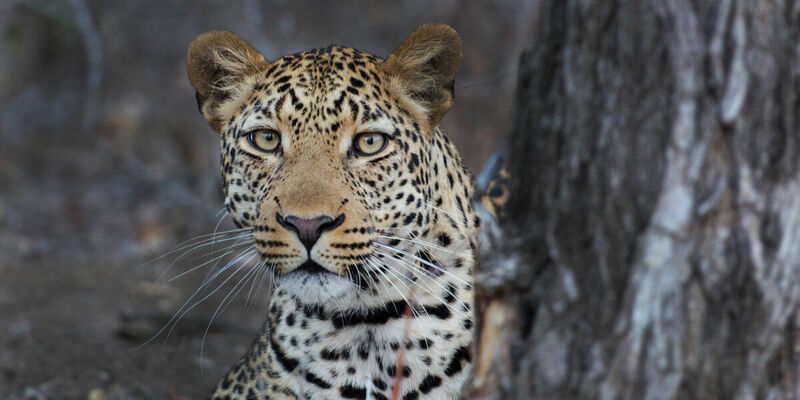 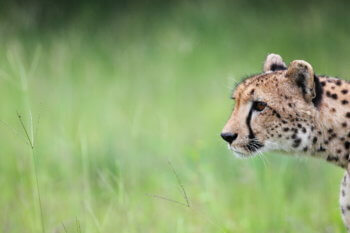 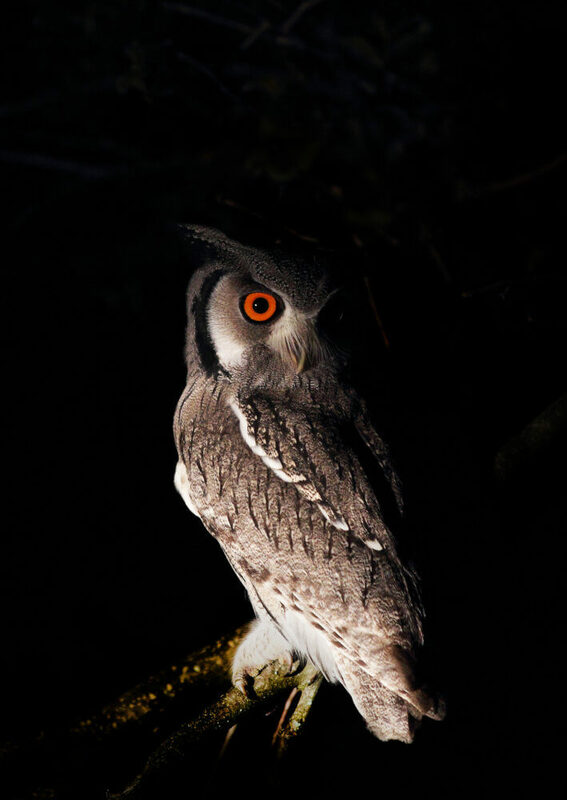 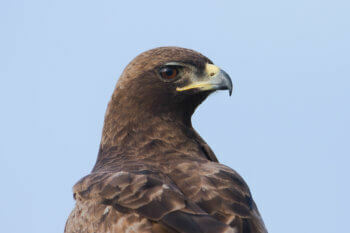 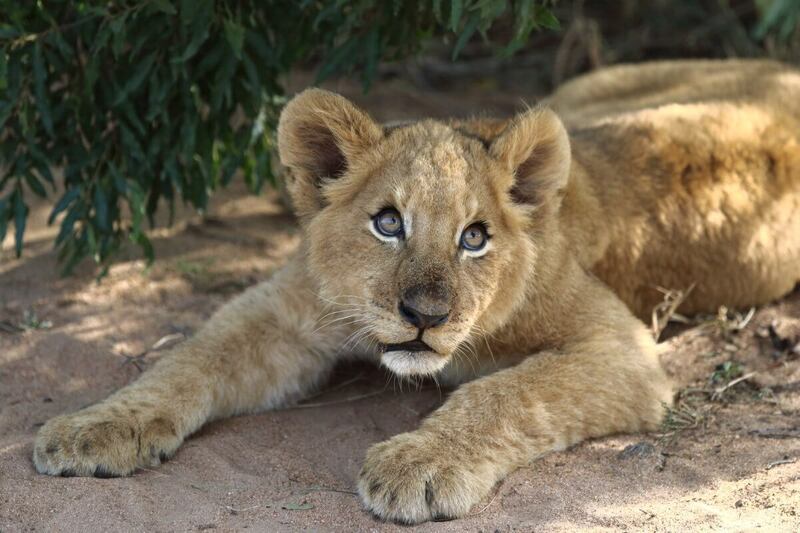 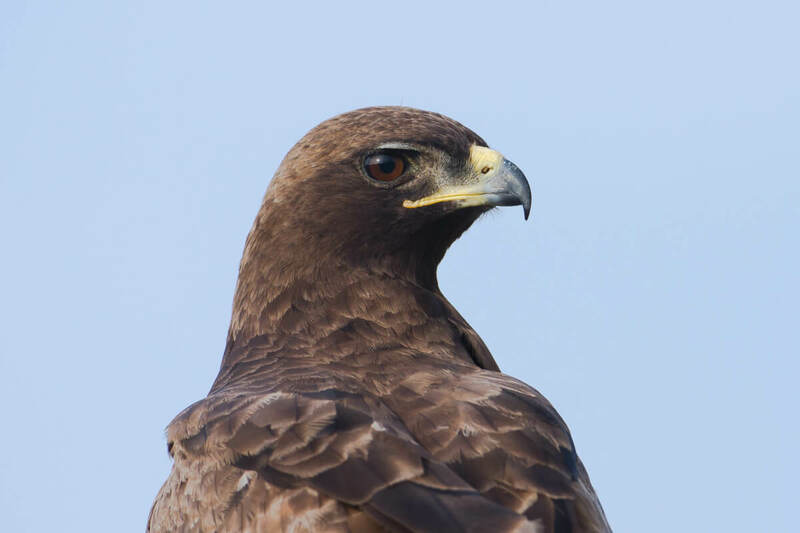 Get up close and personal with Africa's greatest predators. 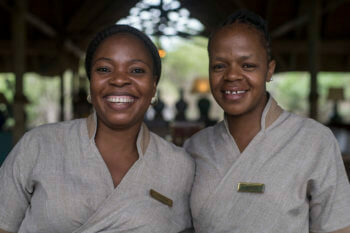 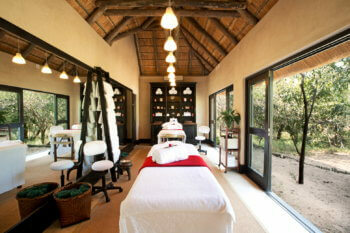 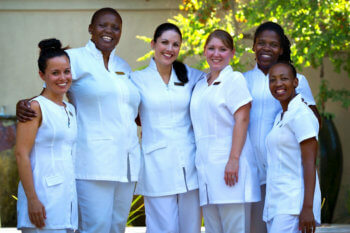 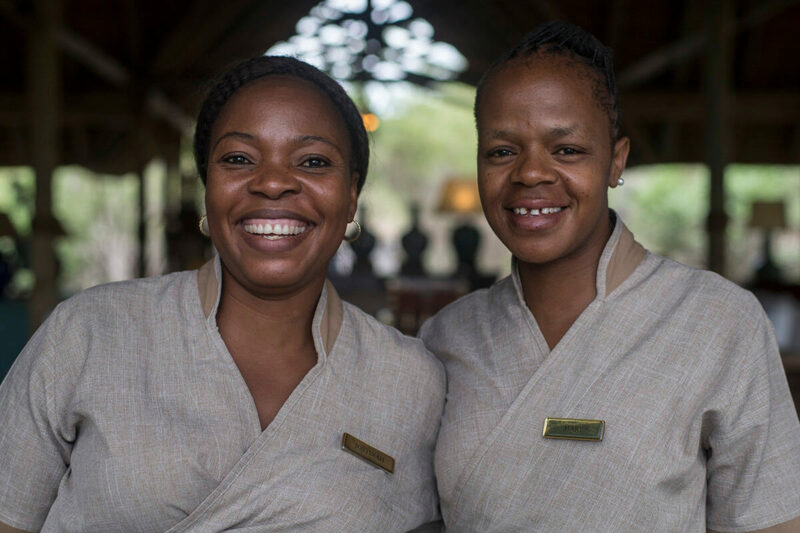 Our very lovely and qualified spa team at The Waters of Royal Malewane Bush Spa. 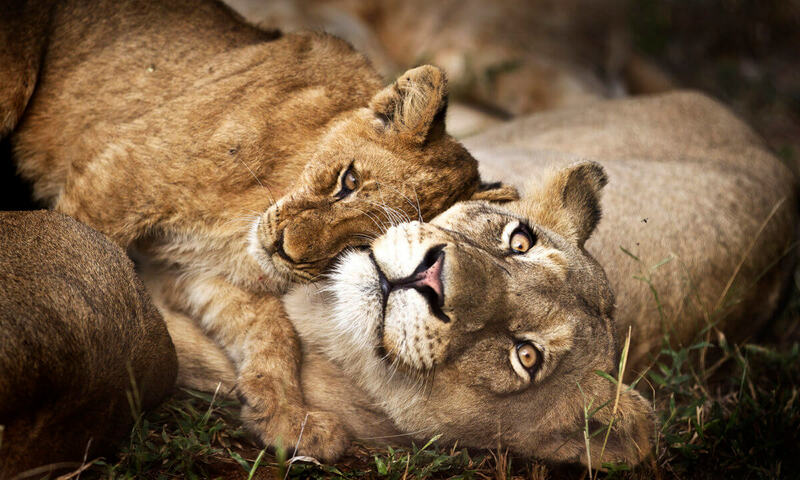 Two lioness found relaxing on the road. 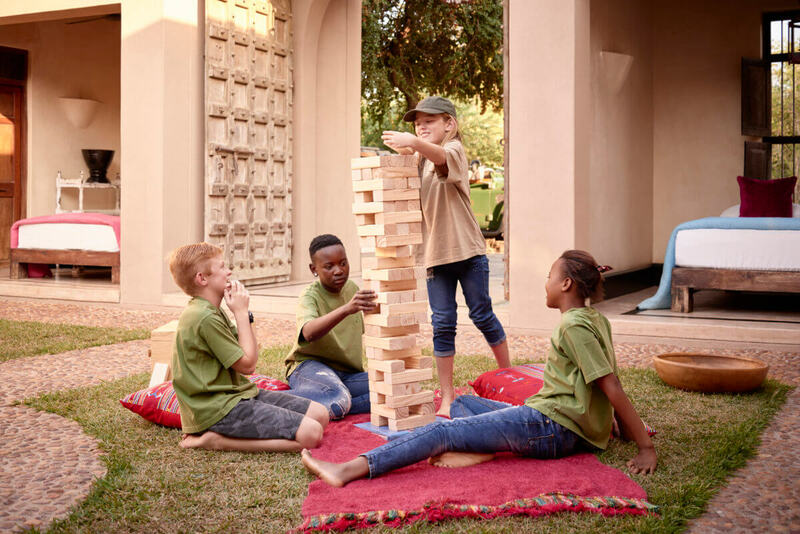 Children of all ages are welcome in the Royal Suites and at Africa House. 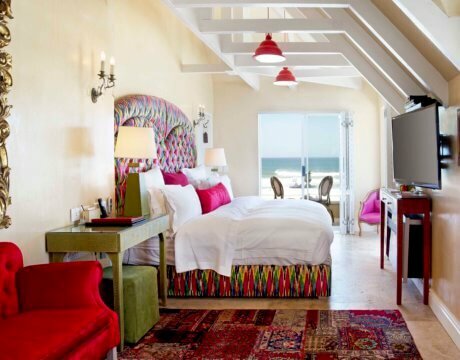 One of the beautifully decorated Africa House bedrooms. 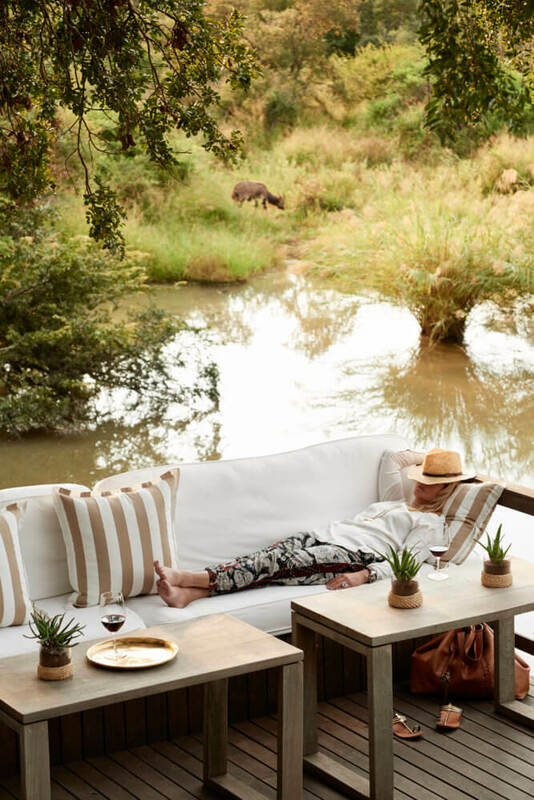 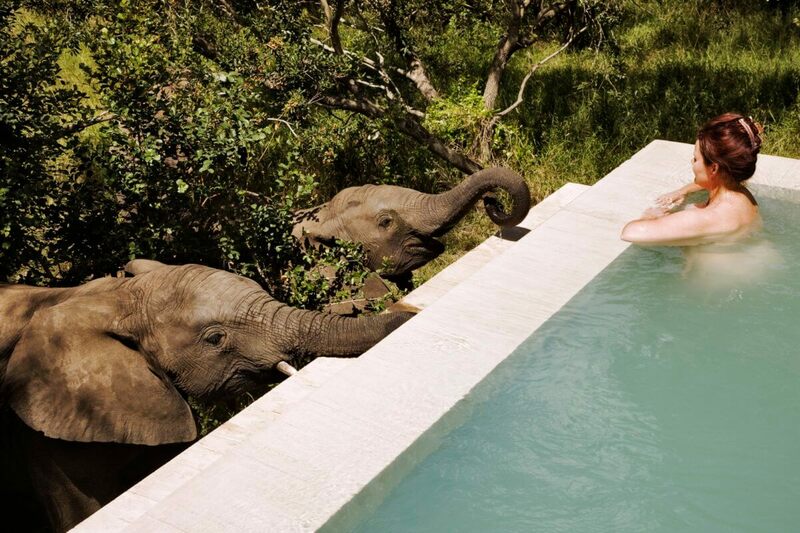 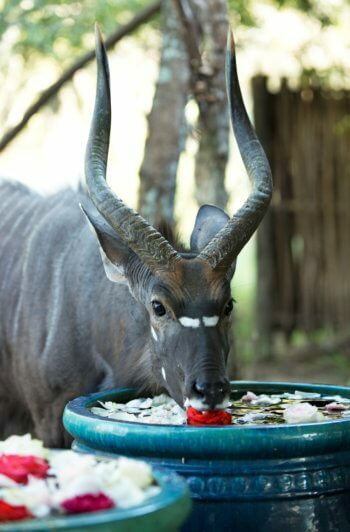 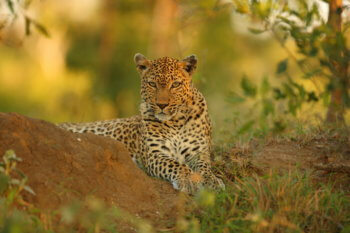 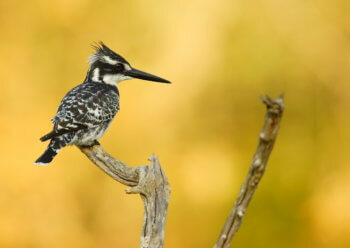 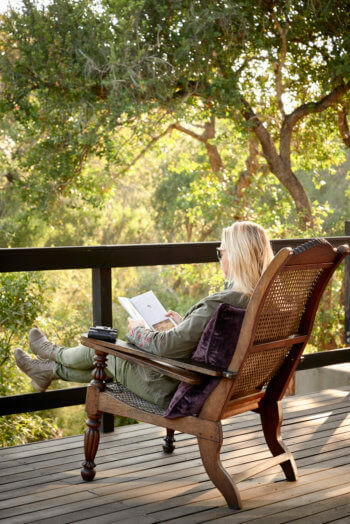 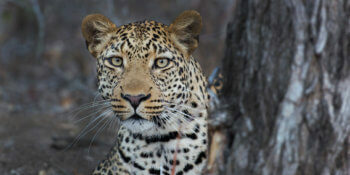 A guest relaxing on one of Royal Malewane's peaceful decks.